ACO Artistic Director Richard Tognetti. 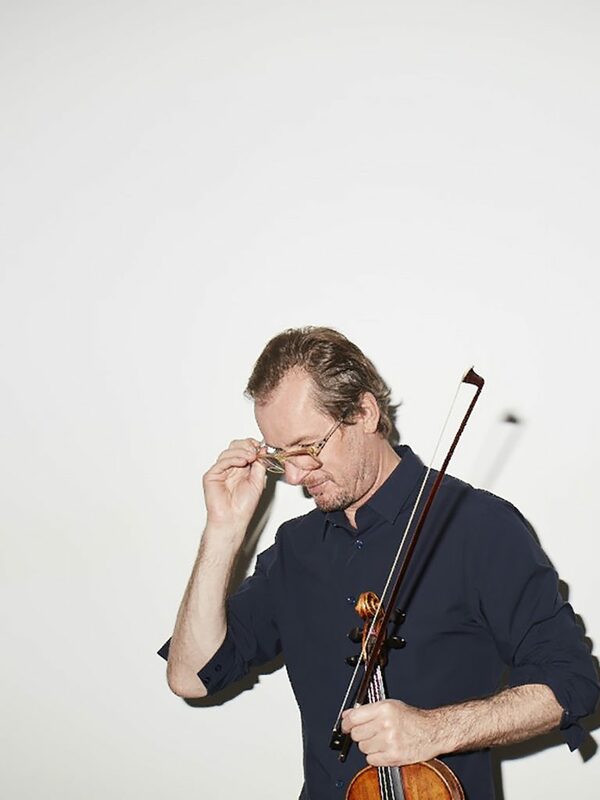 Richard Tognetti leads the opening to the Australian Chamber Orchestra’s 2018 season. Featuring music by Tchaikovsky, Brahms, America’s Missy Mazzoli and the UK’s Anna Clyne.